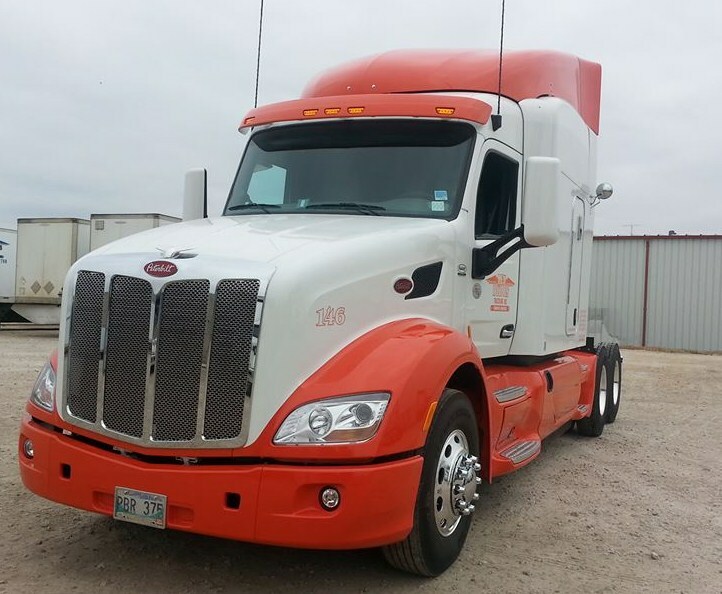 Join our professional driving team and earn top dollar! 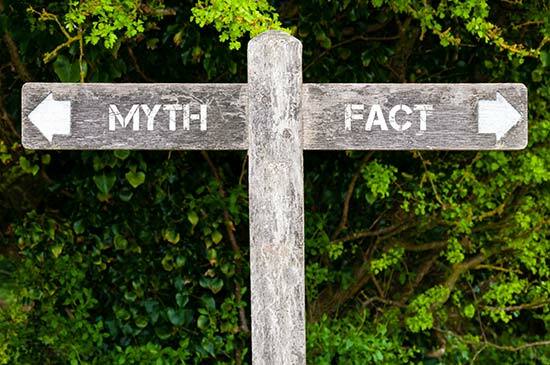 We pride ourselves on the close working relationships we have with our driving team and our commitment to providing a healthy work/home balance. 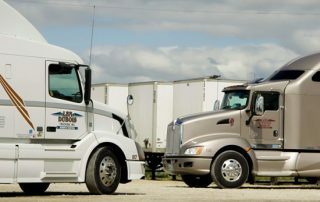 After all most of our management team have been over the road, long-haul drivers, or have grown up in trucking families. 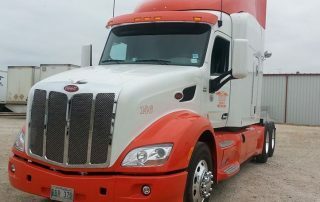 If there is one thing we understand it’s life as a truck driver. 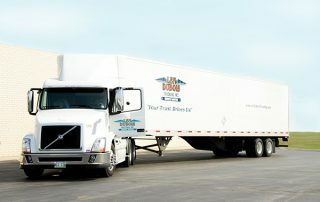 Len Dubois Trucking drivers earn top dollar, plus receive regular incentives for the work they do. 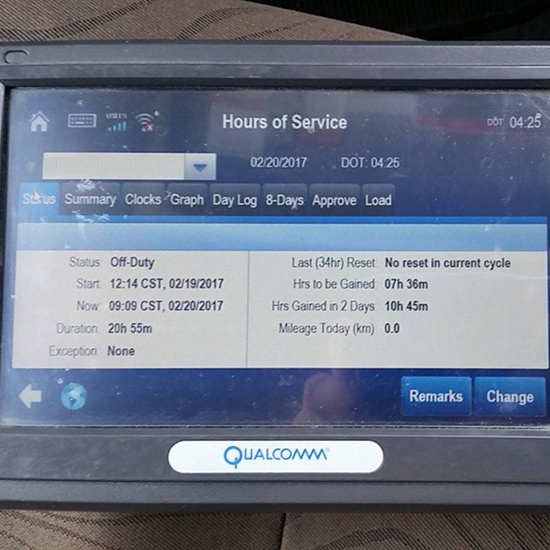 What Happens if my ELD Stops Working? 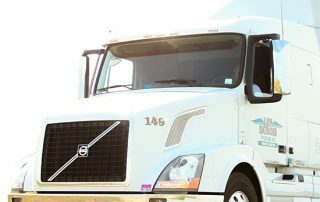 ELD's are no different than any other technology. They're great and reliable but not perfect or infallible. 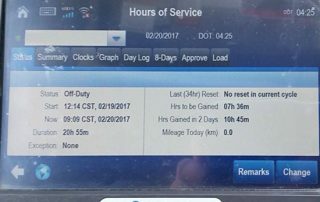 So, what happens when the brain of your satellite or your ELD stops working? 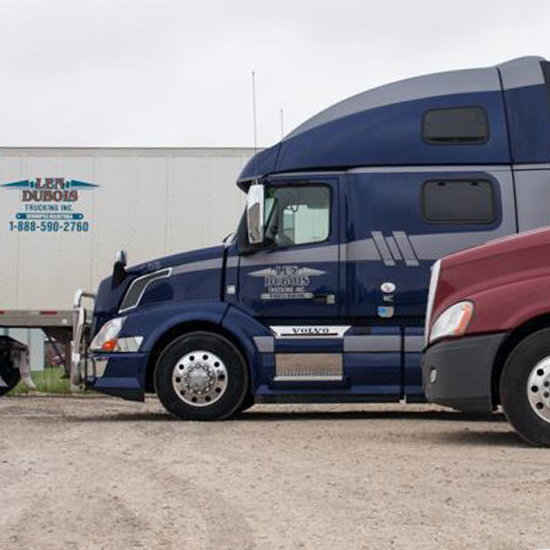 Why Join Len Dubois Trucking? 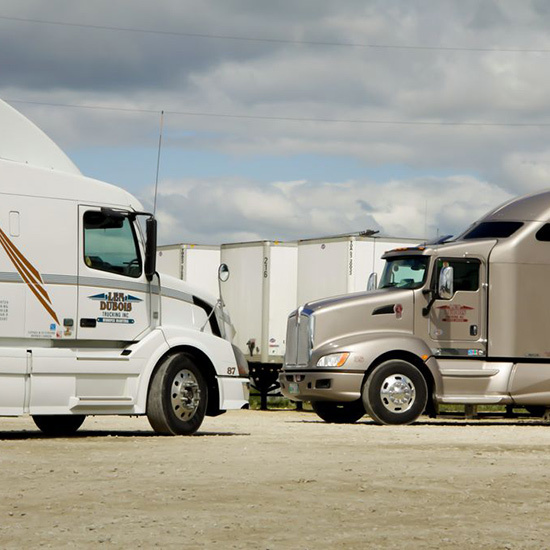 Our owner-operators earn higher than industry average revenue! 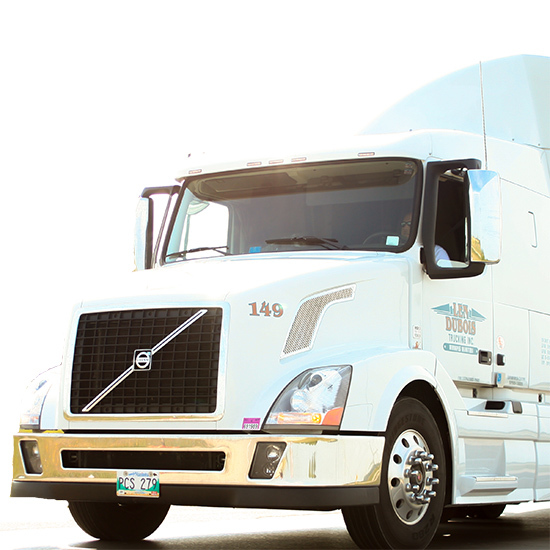 Regular clients and regular freight allow our fleet to run efficiently and profitably. 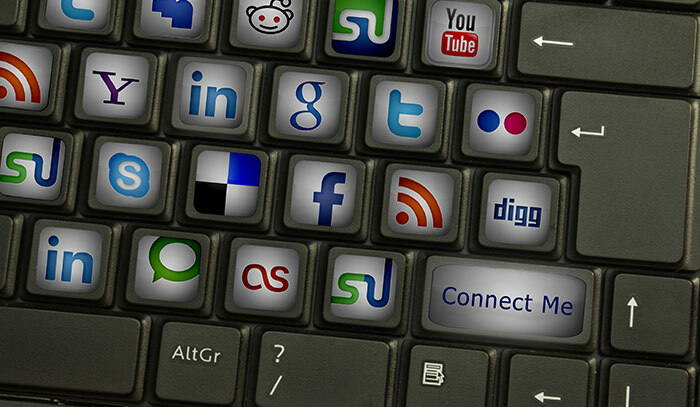 When using social media remember people are watching. You're in control of the message you put out. You are, like it or not, telling a story. 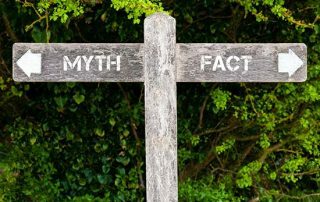 If you tell the wrong one, there can be bad consequences. 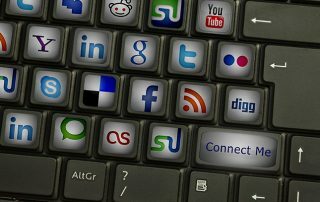 Here are a few tips for drivers using social media. Maximize your earnings with Len Dubois Trucking. 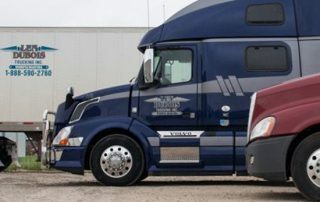 Our Owner Operators earn above industry averages with the option to choose between a percentage or per mile contract and an average of 10, 000 plus miles per month.